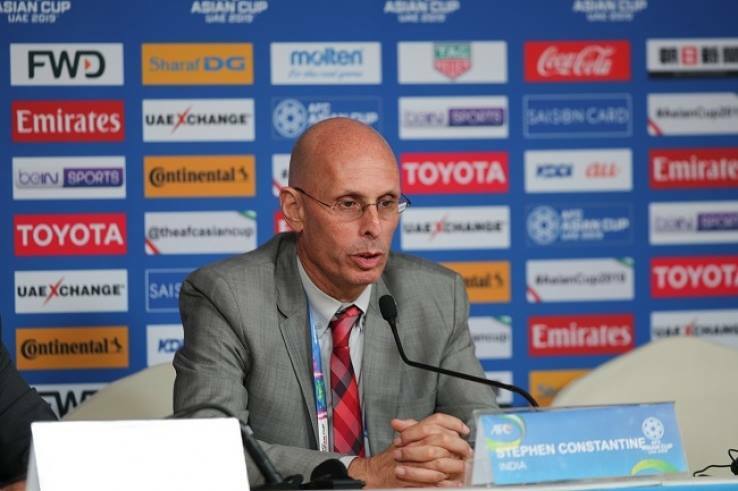 Stephen Constantine stepped down as Indian Football Teams head coach after a disappointing performance against Bahrain. The news wasn’t a surprise as we had broken the news back in October, That Constantine will not be given a extension after his contract runs down this year. 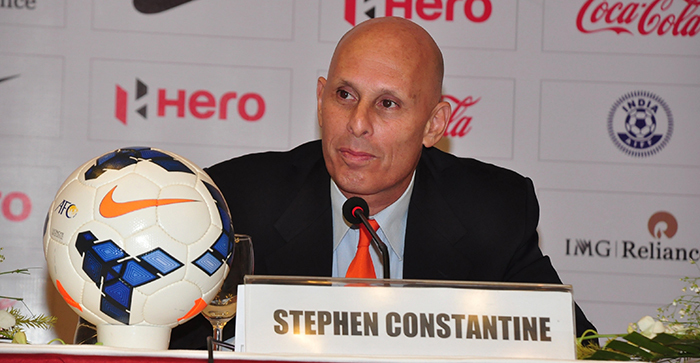 AIFF reportedly held talks with several potential candidates back in October and Albert Roca was their top choice to replace Constantine. But Roca has taken over China’s U-23 team a position that would be more challenging and fruitful. Westwood who was amongst the names that floated back in October and was probably their second choice after Roca for that position. His exploits with BFC in the past and also the fact that he was AIFF’s first choice to take over India back in 2015 we can expect him to be one of the favourites for this job. We can also expect him to reunite with Pradhyum Reddy someone who has good rapport with senior players and is known to find a lot of new hidden talents. 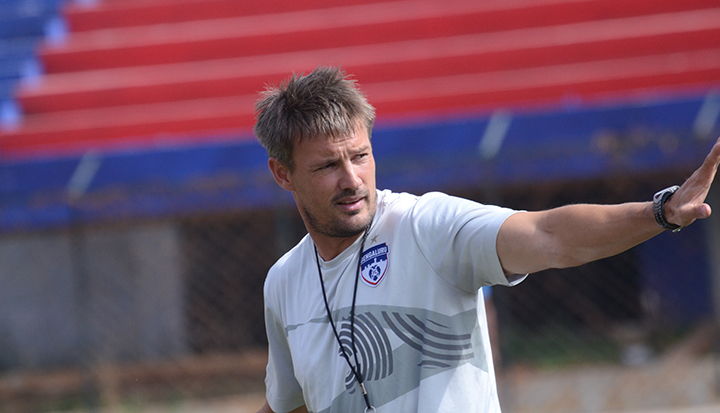 Derrick Pereira is another option which was considered by the AIFF. 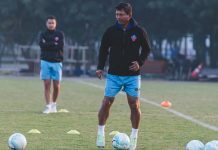 The former Pune FC and Salgoacar manager is a safe choice for AIFF and is known for his ability to work with minimal resources. Scott O’Donnel and Richard Hood were another few names that were into consideration probably for the position of assistant manager. The latter who is one of most qualified coaches in India has the backing of Savio Medeira the current technical director of AIFF. There are a lot of people out there who expect India to play some fast-paced possession based football with some European manager. Though this might work against SAFF teams India would be exposed when they face a team of similar calibre or a top Asian side. We made a similar mistake appointing Wim Koevermans who soon went back to usual long ball approach after his failure to implement possesion based football. India needs someone young who can invent his own philosophy and lay down a foundation for the next 10-20 years.